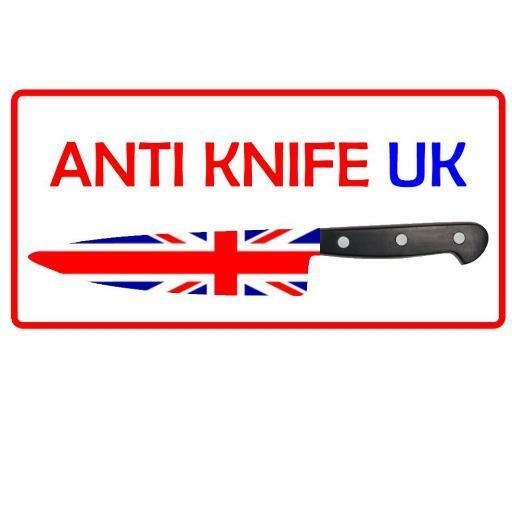 Another charity that we would like to showcase due to their help and support throughout the campaign is ANTI KNIFE UK. Anti Knife UK approached us at the start of the project to offer their help in spreading awareness of our campaign and in gaining the support from police forces. Danny O Brien, who is passionate, energetic and full of enthusiasm in creating awareness and developing education on the issue of knife crime has worked alongside us in gaining the support from the forces. Danny travels around schools, youth centres and community groups to try and educate the public and the youth of today about knife crime and how much of an issue it really is in this country. Danny was awarded a british Citizen award for his services to the community and we couldn’t thank him enough for all of his help and support.